If you would like to purchase a car in Cambodia, but wouldn’t know where to start, why not give us a call? 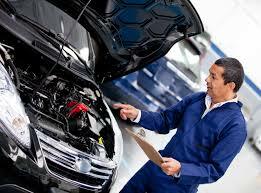 We review all aspects of the vehicle, by getting our leading partner mechanics to complete a full check-up. We offer a trustworthy and professional service like no other in Cambodia! To find out more, please call us directly on 096 7007 434.